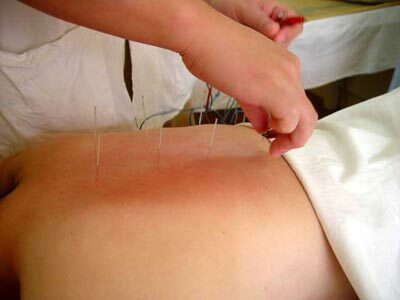 Home - Naturcare | Acupuncture Osteopathy Massage Herbs in North Cheam, Sutton, London. We like to provide a relaxing environment for our clients to enjoy the highest standards of treatment, customer care and professionalism.we believe that TCM is the way of nature to treat and care our life. It’s the best alternative care to west medicine. If you want to see our TCM doctors or Osteopaths, you'll usually need to make an appointment. Also, please let us know if you are unable to make your appointment at your earliest convenience. © Copyright 2012. Naturcare Ltd. All Rights Reserved.